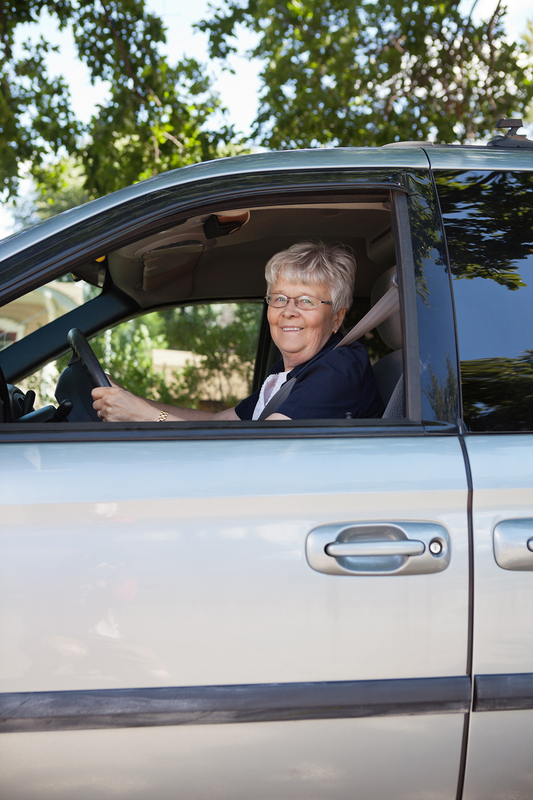 How does dementia affect driving skills? Home/blog/How does dementia affect driving skills? Although dementia is a serious and impacting illness upon all people affected, but by itself, dementia does not harmfully influence people’s driving skills until extremely later stages. That’s why dementia and driving are not mutually exclusive terms. If an individual who has dementia has been deemed as legally capable of driving by the state, and is recognised as being able to safely drive without harming those around them, then driving is still well within the realms of safety. However, it is extremely important to note that over time as dementia begins to develop into its much stronger and harsher stages. It is at this time that all victims of dementia will slowly become unable to drive at all. This is why it is of the utmost importance to continuously regulate and test dementia sufferers to analyse when will be the best time to stop driving. Perhaps the most important decision to make when it comes to dementia and driving is deciding when it is time to stop driving. In any case, any victim of dementia in the early or mild stages of dementia must be evaluated immediately if they wish to continue driving. Any victims who have seen their dementia progress into the moderate or severe stages, whereby their cognitive skills have sufficiently worsened, should not drive at all. By Matthew|2019-04-15T13:14:34+10:00September 8th, 2017|blog|Comments Off on How does dementia affect driving skills?